You are here: Home / News / M.E.I.N. 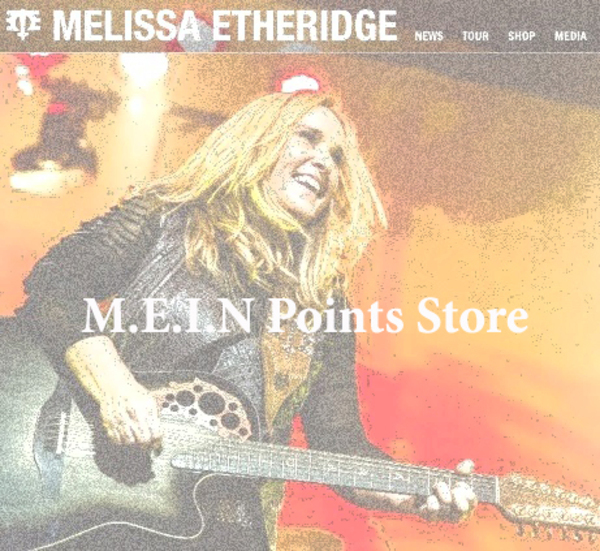 Has A New Points Store! M.E.I.N. Has A New Points Store! M.E.I.N. Members: You know all those points you've been accumulating in the fan club? Well, now you can spend them! 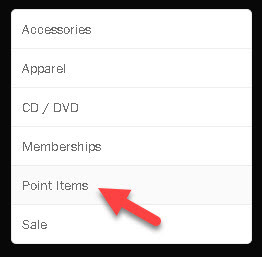 Head over to the fan club store and click on "Points Items". 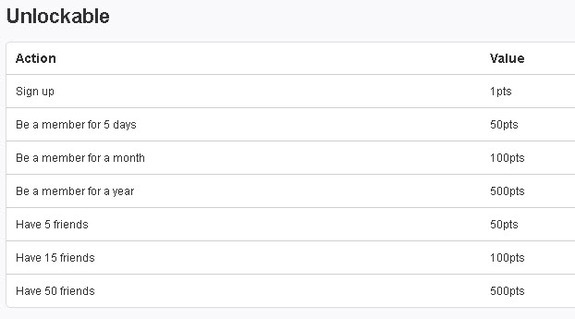 Right now there are just a few items in there, but if you like it, more can be added! It's easy to rack up points! We can't wait to read your blogs and stories! Have fun making friends and we hope you enjoy this new addition to the fan club store.